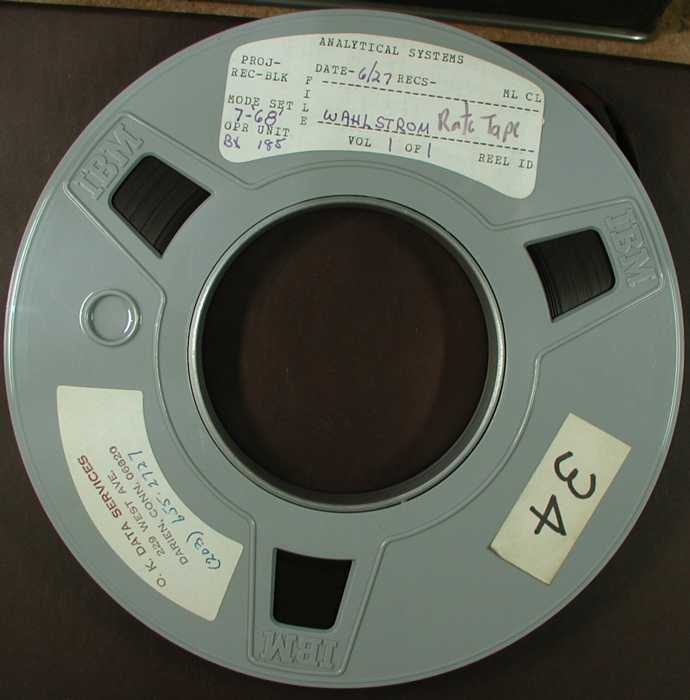 Robert Garner sent 19 of the tapes acquired with the Connecticut 1401 to Paul Pierce in Portland Oregon. 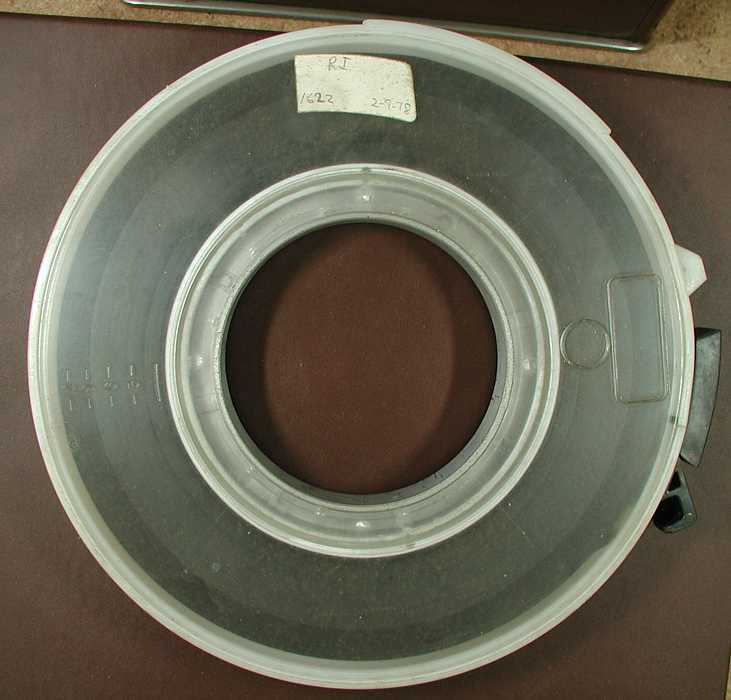 Paul read these tape with his seven track reading equipment and placed the results on his web site. The most convenient way to access these tapes on his web site is to view his "What's New" page. The page you are viewing in an informal mirror of that part of Paul's web site, plus the data from the tapes converted from BCD to ASCII. 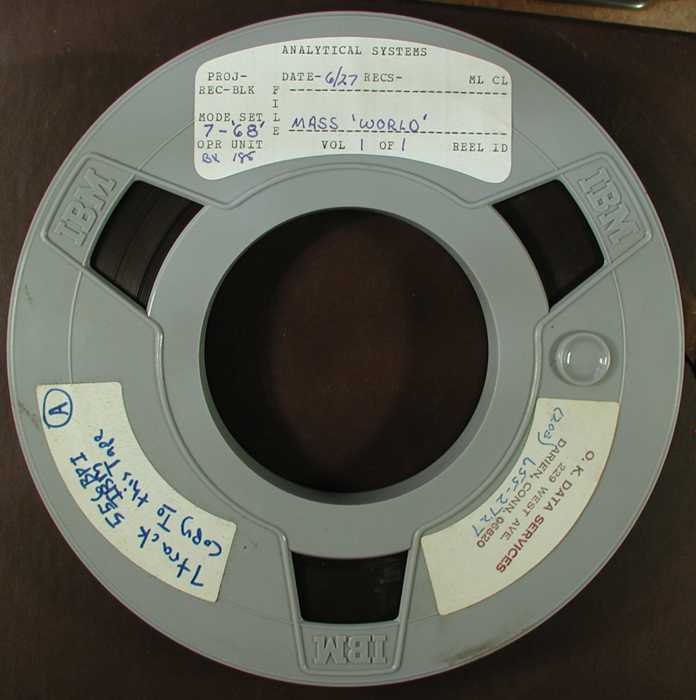 "I can make "dumps" of program tapes for anybody who wants them -- 100 characters per line, with word marks. The dump program is attached if you want to use it yourself. This is for SimH-format "tapes." The following is a modified mirror of Paul Pierce's information he gathered and read from 19 "Connecticut" 1401 tapes. Organized below from his "What's New"
ASCII conversions do NOT use the ^ for space default - blanks are blanks. 1401 SORT 7 (09 Jul) adc00249.bcd 151 KB adc00249.txt 1: Operational program, looks like some kind of system generator, followed by an object deck. Doesn't work, but fails differently from adc00236. 2: Object deck, sans boot cards. 1401 CLUB PROG adc00240.bcd 36 KB adc00240.txt Operational program, 6 (!) overlays, for "Innis Arden Golf Club"
1401 DFTS adc00238.bcd 609 KB adc00238.txt 1: Diagnostics tape, looks like several copies of each. 1401 IOCS adc00237.bcd 271 KB adc00237.txt 1: Program to deblock deck, followed by deck of IOCS macros. 2: Trailer label. 1401 Sort7 Backup adc00236.bcd 152 KB adc00236.txt 1: Operational program, looks like some kind of system generator, followed by an object deck. Doesn't work. 2: Object deck, sans boot cards. 1401 Merge 7 adc00234.bcd 512 KB adc00234.txt 1: Operational program. 2: trailer label. 3: a different trailer label. 1401 FORTRAN IV adc00233.bcd 224 KB adc00233.txt 1: Operational compiler. 2: trailer label. 3: a different trailer label. 1401 Sort7 (08 Jul ) adc00231.bcd 673 KB adc00231.txt 1: Program to deblock deck, followed by blocked source deck. 2: trailer label. 3: a different trailer label. 1401-SE-12X adc00229.bcd 246 KB adc00229.txt Very different from adc00227-SE12X.dmp. Looks like a core dump with disassembler 1: Object deck, clear core routine. 2-4: Object decks, unblocked. 5-8: Source decks. 9: trailer label. 10: a different trailer label. 1401 F104X adc00228.bcd 1,211 KB adc00228.txt 1: Autocoder-format bootable. 2: Source deck "Portfolio Selection." 3: Listing, probably of assembly of file 2, with object cards interleaved (& in CC 1). 4: trailer label. 5: a different trailer label. 1401 SE12X adc00227.bcd 6,200 KB adc00227.txt Probably "Documentation Aids" program 1: Operational program. 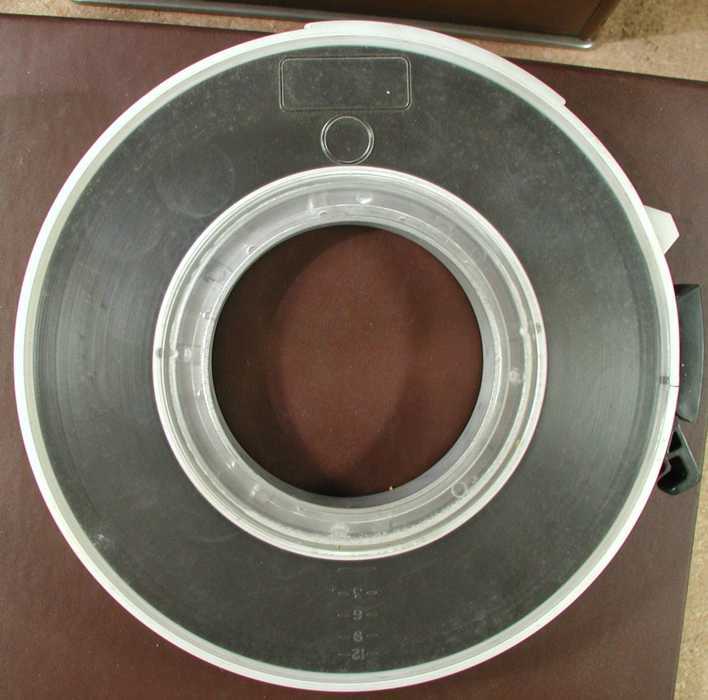 2: Decks, blocked 30 per record, including source for "Documentation aids sample program". 3: Source deck, probably for Documentation Aids system, blocked 30. 4: Deck, blocked 30, not Autocoder source. 5: Listing, probably of assembly of file 3. 6: trailer label. 7: a different trailer label. 1401 AUTOCODER adc00226.bcd 1,545 KB adc00226.txt 1: Autocoder-format bootable, but probably not useful. 2: Listing. 3: trailer label. 4: a different trailer label. 1401 KWIC adc00225.bcd 326 KB adc00225.txt ADC00225-SOURCE.TXT, ADC00225-OBJ.TXT 1: Operational program, Autocoder-format tape. 2: Operational program deck. 3: Source deck. 4: trailer label. 5: a different trailer label. 1401 SORT 7 (25 Jun) adc00224.bcd 1,570 KB adc00224.txt 1: Operational program. 2: trailer label. 3: a different trailer label. 1401 COBOL adc00223.bcd 4,643 KB adc00223.txt 1: operational compiler. 2: program to dump listings and decks, followed by listing, Autocoder macros that are the compiler's run-time library, and a sample program. 3: trailer label. 4: a different trailer label. 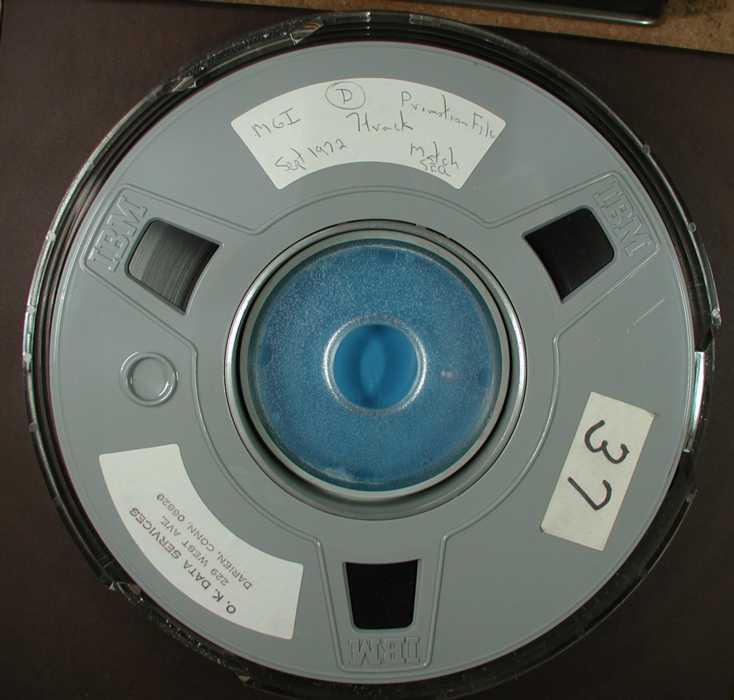 During the pick-up of the Connecticut 1401, Robert Garner sent to Paul Pierce some of the "interesting" tapes to see what is on them and to see if we can use the contents. To: "Robert Garner" ; "John"
Subject: [1401_team] "Other tape photos"
was then compiled using the Autocoder compiler. IV) and SORT7  and  IOCS. Heres an update on the progress of reading Connecticut tapes. There were more Sort 7 tapes. One of them has a huge dropout, probably a wrinkle, on the track 0 side in the first record, which is most of the program. But its almost the same as the other one so I'm not inclined to fuss with it more unless there is some good reason. 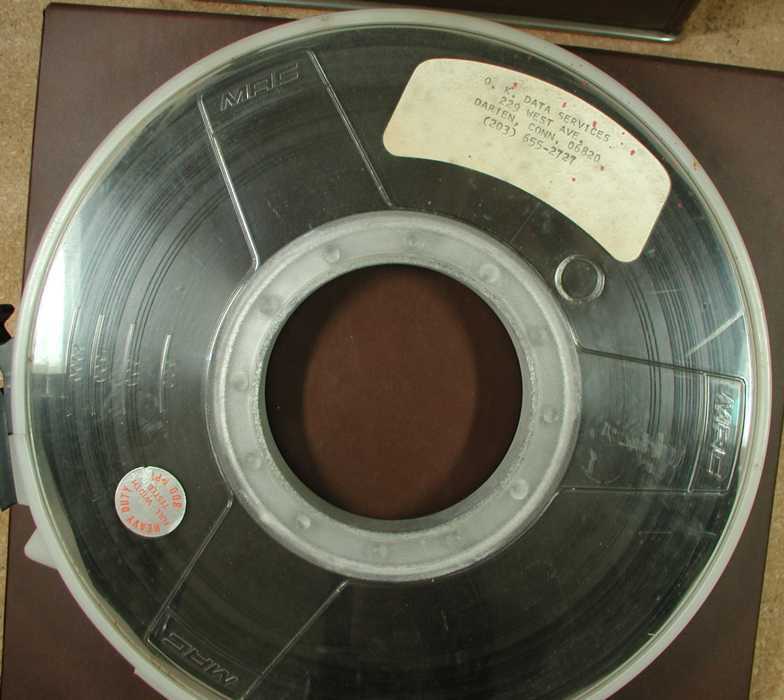 One of the red tapes (E) labelled 1401CR02X which is a second copy of KWIC has a lot of little read errors. The parity track is weak most of the way through the good data. I'm still working on it. If it turns out to be identical to (I) I'll abandon it. The tape "AUTOCODER Modified by OK DATA" has a bad stretched spot, fortunately long after the last written data. It made a noise on the tape cleaning machine, which stopped, and there was a stretched section there and a few turns later a 6-inch section where the oxide and binder came right off the tape (and slipped into a crack in my tape cleaner.) I don't know if the tape cleaner caused the stretch or if the stretch caused the tape cleaner to go wacko, but either way I think its a good argument for having a drive with a good tape cleaner itself instead of using a separate machine like I do. 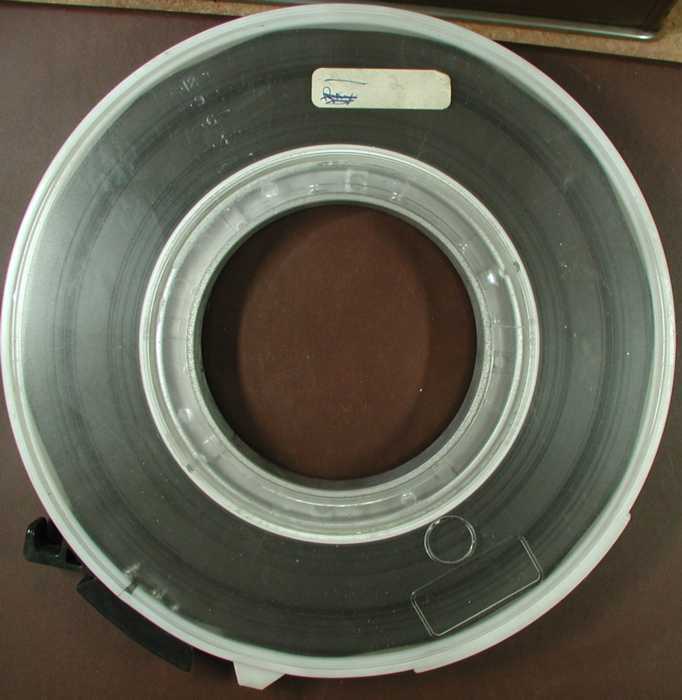 Two tapes labelled "Autocoder 1/2" and "Autocoder 2/2" seem to be 9-track. I can try to fire up my 9-track setup if you want them read. I'm thinking of photographing the remaining tapes, so you can make requests if you want any of them read. Subject: Re: "Re: reading 1401 tapes"
> tapes into separate disk files. > Let me know if you want any of these, and I'll send them. Subject: "Re: reading 1401 tapes"
I convert to ASCII using the bcd2txt program below, an older but equivalent version of which is supposed to be on my web site somewhere. It converts every code to something different (unless you use -b) so that you can edit in ASCII then convert back. 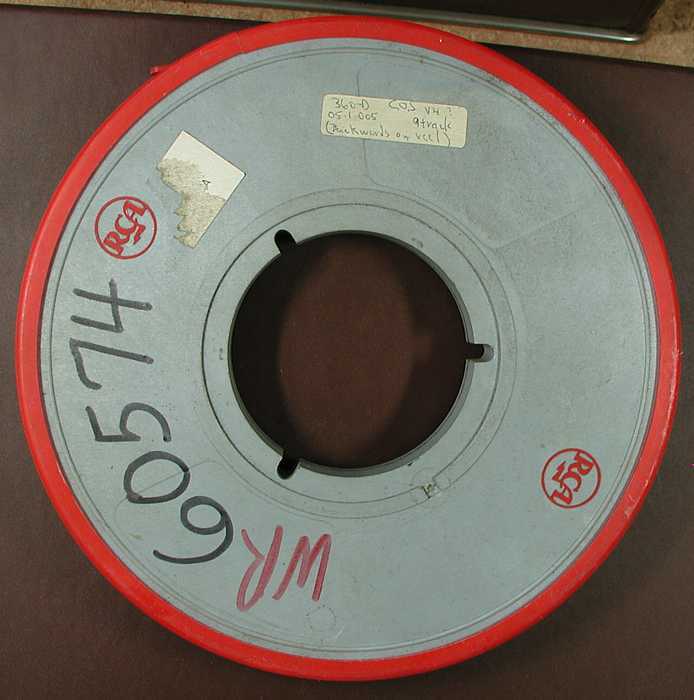 There are two character sets, one approximates a typical IBM commercial 1403 print chain (or 407 wheel set, or whatever) and the other approximates scientific. The commercial is default, -f (FORTRAN) selects the scientific. Most system programs want -f.
As many of you know, you can't write a zero (space character) on even parity tape and even parity was normally used for symbolic records, so the spaces were converted to something else. The -b (blank) switch converts them back. Its not the default because that maps two different codes to the ASCII space character meaning you can't convert back without "loss". Since many tapes were commonly blocked with multiple logical records (lines of text) per physical record on tape, there is an optional last parameter to unblock to a fixed logical record length. 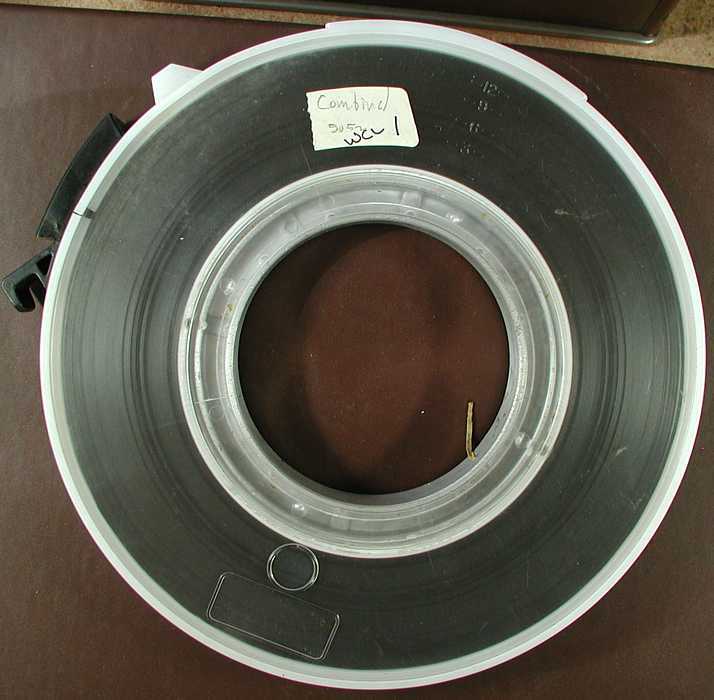 This makes such tapes human readable when otherwise they are a mess of very long lines. You will find that several of the tapes have files with different blocking factors (logical record length) so, for instance, you may need to convert several times with different parameters so you can read the different sections. End-of-file marks are converted to ASCII line-feed. There was considerable discussion about the conversion tables once many years ago, probably on alt.folklore.computers but maybe on the old computer collectors mailing list. Bob Supnik's SIMH emulators probably have slightly different tables. Feel free to borrow code, or just the tables; feel free to enhance. I'm not bothering to stick a GNU license on it here but please pretend it has one. This is an "rcs diff", whatever that is. It is readable and easy to make. If you don't know either, just look for the lines starting with "diff" and split it all into files. The line after each "diff" is junk. boot it, it punches four decks. See /C24-3322-2 page 73. > p.s. I agree -- no reason to read the other Sort7 tapes. and a sample program. 3: trailer label. 4: a different trailer label. 1: Operational program. 2: trailer label. 3: a different trailer label. deck. 3: Source deck. 4: trailer label. 5: a different trailer label. trailer label. 4: a different trailer label. 30, not Autocoder source. 5: Listing, probably of assembly of file 3. 6: trailer label. 7: a different trailer label. (& in CC 1). 4: trailer label. 5: a different trailer label. Source decks. 9: trailer label. 10: a different trailer label. label. 3: a different trailer label. 1: Operational program. 2: trailer label. 3: a different trailer label. 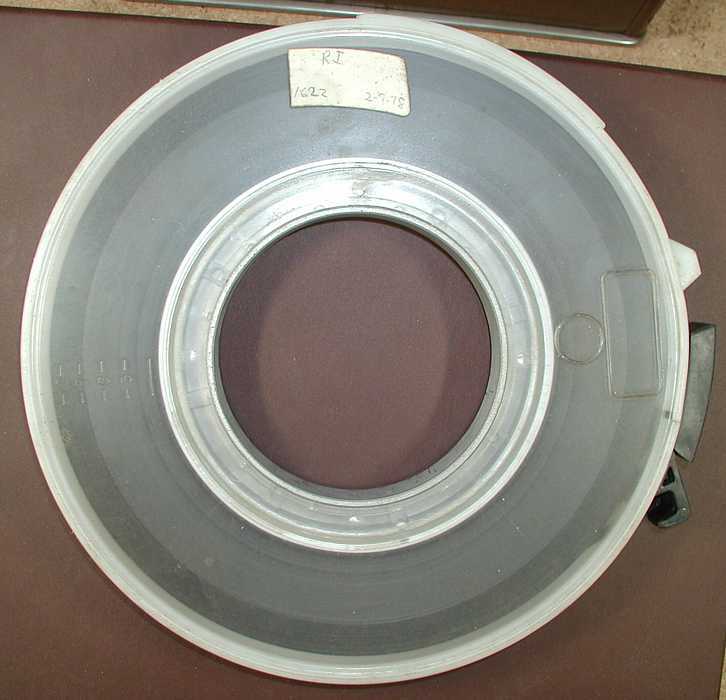 1: Diagnostics tape, looks like several copies of each. Operational program, 6 (!) overlays, for "Innis Arden Golf Club"
adc00236. 2: Object deck, sans boot cards.